Three out of four people (76 per cent) think New Zealand businesses are not well prepared to manage computer hacking and keep data secure and confidential, according to results of research released by the Insurance Council of New Zealand. 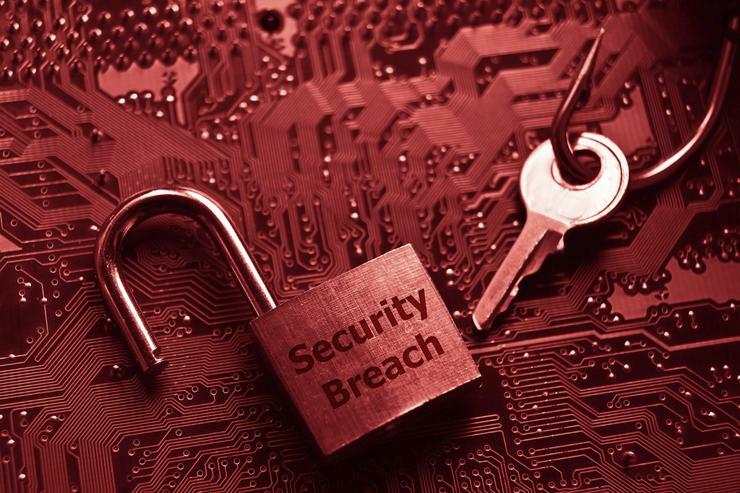 “It is estimated that cyber-related crimes has cost New Zealand businesses over $625 million and experts are warning that businesses are woefully underprepared for the increasing threat of cyber-attacks,” says Tim Grafton, CEO, Insurance Council. Echoing the findings, Grafton adds that a recent PWC report shows a 48 per cent increase in cyber incidents in 2014. Grafton says the insurance industry offers cyber risk insurance protection for internet and network exposures to cover issues such as liability, intellectual property infringement, malicious code and viruses, business interruption, unauthorised access, theft, website defacement and cyber extortion but Grafton says the take up of cyber insurance is low. “What is concerning is that recent reports show 60 per cent of all cyber-attacks are aimed at SMEs,” Grafton adds. Furthermore, a study released last week in the UK by Marsh Ltd showed that almost two thirds (61.1 per cent) of respondents said that their company had made no loss estimate for the financial impact of a cyber-attack and only 16.6 per cent of respondents said cyber was one of the top five risks on their companies risk register. “Our guess is that the New Zealand equivalent statistics of this report would be even lower and many businesses in New Zealand won’t have a complete understanding of their cyber risk exposure and how they can minimise that,” Grafton adds. The Insurance Council is a Connect Smart partner, led by the Government’s National Cyber Policy Office, and Connect Smart Week runs from 22 to 26 June to highlight awareness of cyber risks in New Zealand businesses. “We support the development of policies and strategies designed to protect New Zealand against the increasing threat of cyber-related crime and our involvement in Connect Smart is one way of making a meaningful contribution,” Grafton adds.